Graduate Aptitude Test in Engineering or GATE 2017 ( for admission in Post Graduate or M.Tech after B.Tech ) organizing Institute is IIT Roorkee ( gate.iitr.ernet.in ). Online registration for GATE 2017 online registration will starts from 1st September 2016, entrance exam will held on 4-5-11-12 February 2017 and lastly result announce on 27 March 2017. 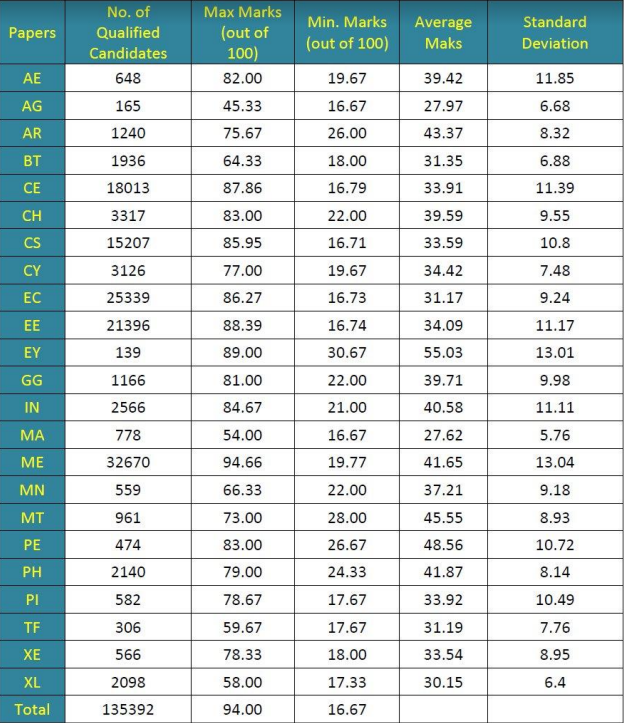 GATE is a entrance exam for admission in IIT, IIS, NIT and top universities M.Tech Ph.D courses. GATE 2017 Entrance Examination will be CBT ( Computer Based Test ) of a single paper of 3 hour duration that contains 65 questions carrying a maximum of 100 marks with 1/3 negative marking for MCQ only. The question paper will consist of both multiple choice questions (MCQ) and numerical answer type (NAT) questions. 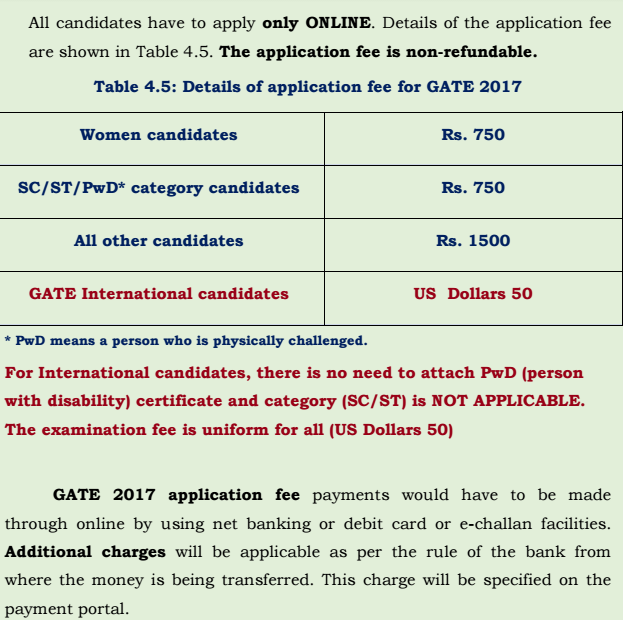 GATE 2017 Score Card is Valid for 3 Years. 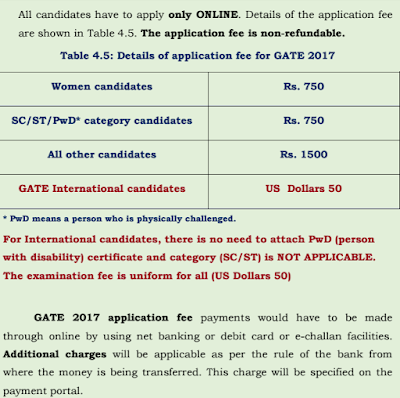 GATE 2017 online application registration fee is Rs 750 for Women/ST/SC/PwD, RS 1500 for UR/OBC and Dollar $50 for International Candidates. Fee is submit through online only ( Credit/Debit/Netbanking/ATM ). 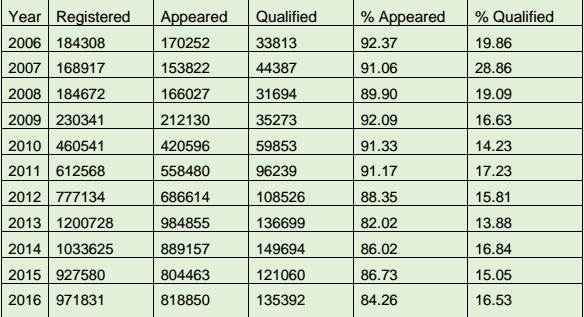 Bachelor’s degree in Engineering/Technology (4 years after 10+2 or 3 years after B.Sc./Diploma in Engineering/Technology) and those who are in the final year of such programs. 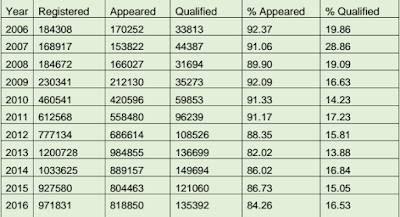 Bachelor’s degree in Architecture (Five years course) and those who are in the final year. 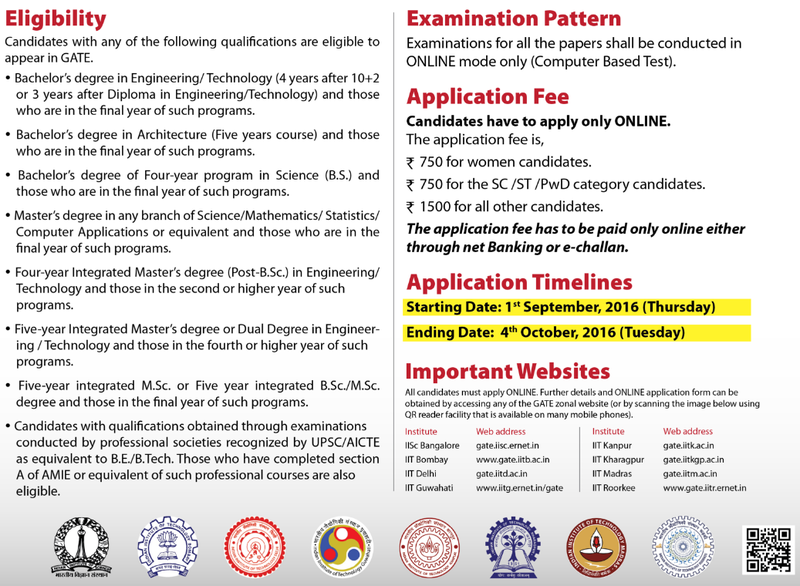 Master’s degree in any branch of Science/Mathematics/Statistics/Computer Applications or equivalent and those who are in the final year of such programs. Four-year integrated Master’s degree (Post-B.Sc.) in Engineering/Technology and those in the second or higher year of such programs.